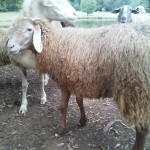 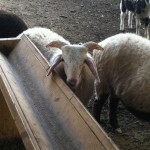 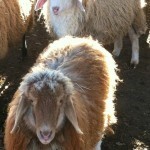 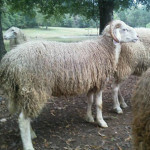 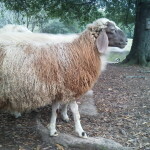 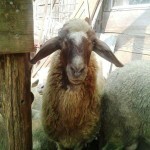 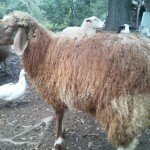 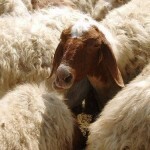 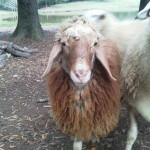 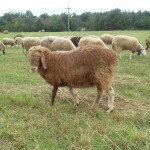 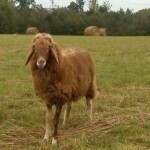 Karras Farm Inc. has released information on our Awassi sheep program. 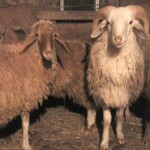 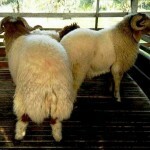 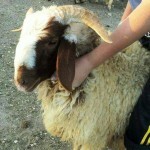 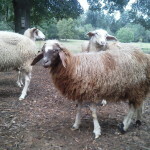 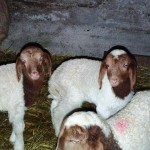 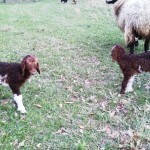 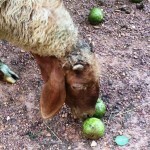 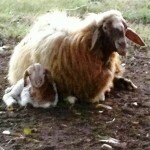 Our first full blood Awassi sheep were born in March 2012. 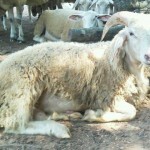 We are now in our second year of breeding the new and improved Awassi dairy sheep. 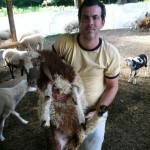 Please take a moment to view the press release, videos and pictures below. 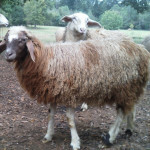 Karras Farm is a leader in the genetic breeding of dairy sheep and has become well known for producing some of the highest quality East Friesian sheep in the United States. 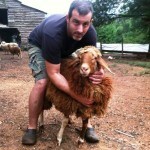 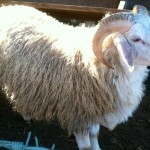 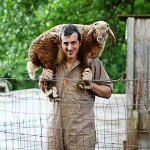 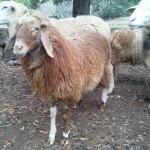 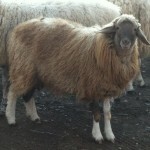 This spring, Karras Farm will have the very first F1 Assaf sheep cross in the US. 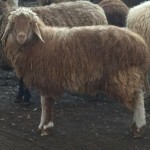 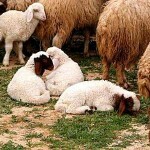 The Assaf sheep is a cross of Awassi sheep and East Friesian sheep with the F1 being a 50/50 first cross. 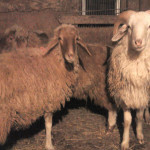 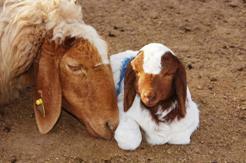 “This is exciting news for a quickly expanding sheep dairy industry in the United States. 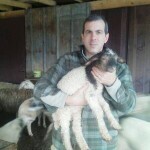 Awassi sheep genetics will enhance the growing demand for dairy sheep milk, cheese, meat and other byproducts.” -Andy Karras, owner of Karras Farm.